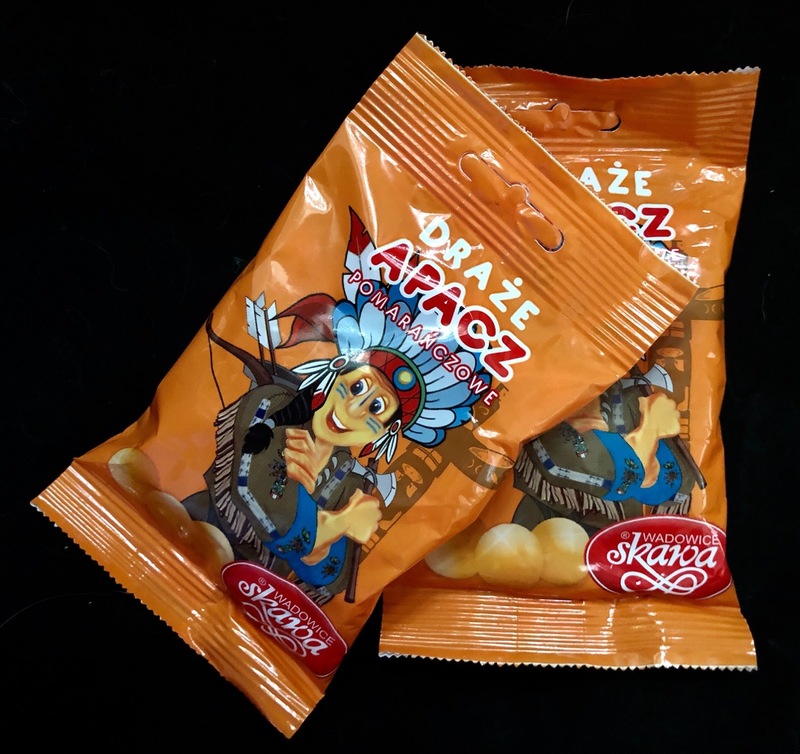 I was stumped by the packaging on this Polish confection by Skawa, translated on the label as Orange Flavor Dragees. 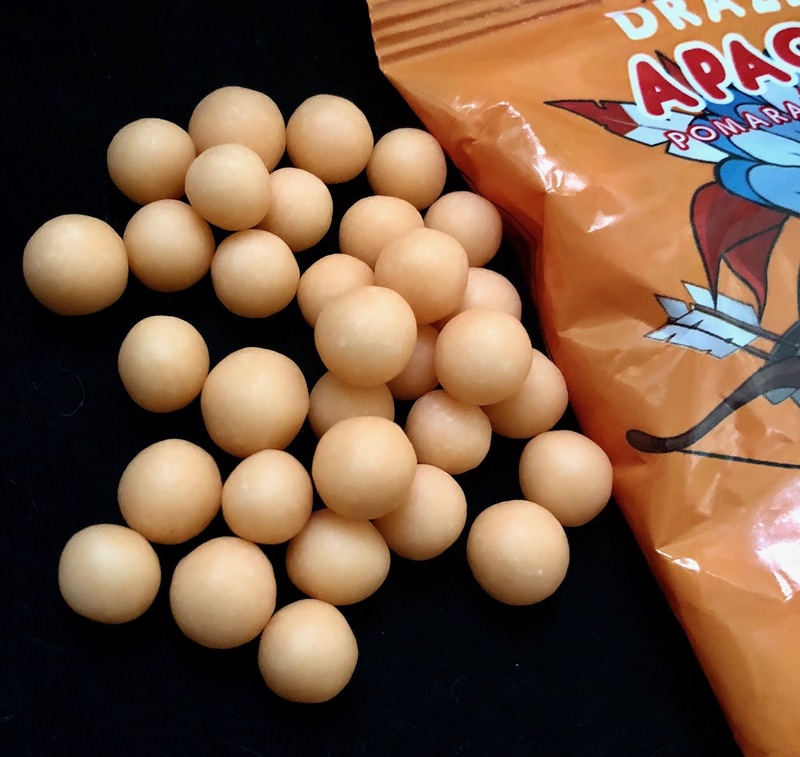 What's a dragee? 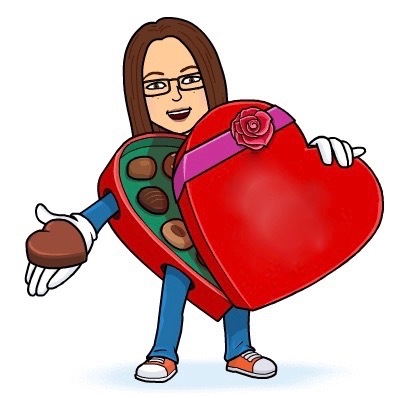 Wikipedia tells me that it's a candy, like a Jordan Almond, with a hard outer shell that is typically used as a decoration. So it all makes sense that this handful of round creamsicle flavored candies host a crunchy outer shell and a softer center. The aroma of the candies matches that of a creamsicle perfectly. 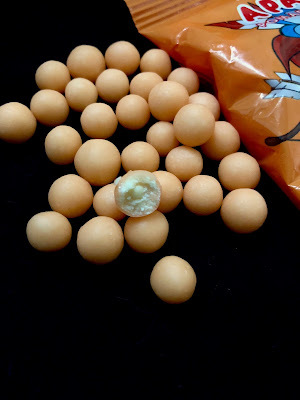 The center is a super sweet white chocolate with a tiny bit of yogurt-flavored sourness added in. I had low expectations based on the 50-cent pricetag and outdated imagery on the packaging, but these dragees are tasty--a non-messy non-melty creamsicle on-the-go! Where did you get them?? ?